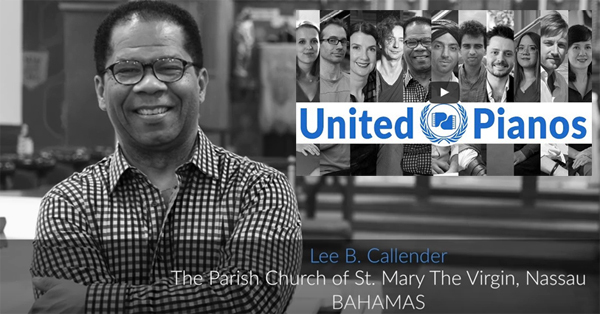 Bahamian pianist, Lee Callender has been featured along with 10 other renown pianists across the globe in a number for the Israeli mission to UN intending to offer peace through music. ‘United Pianos’ brings together 11 musicians from six continents who together play one tune based on Peter and the Wolf. Watch the video on Youtube here. Callendar said he was contacted through his Facebook page. The song was released online on December 12, 2015. The “United Pianos” project was produced by CRC Media together with Israeli musician Idan Raichel and composer Tomer Biran. 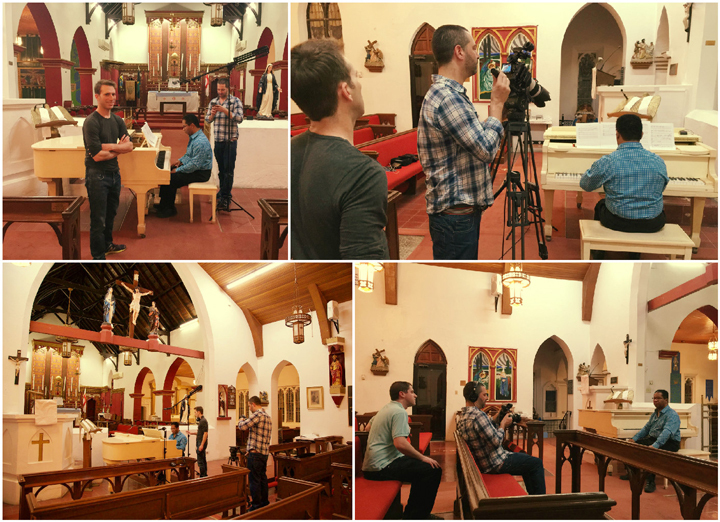 The video features pianists from Israel, Turkey, USA, Vietnam, The Bahamas, Germany, India, Australia, Russia, South Africa and Poland. The pianists represent the nations of the world, and include men and women, Jews, Muslims and Christians, playing together and conveying a message of peace and inclusion. Meytal Cohen from LA, known for her viral drumming videos on YouTube, makes a special appearance in the video as well. The video shows each pianist in his or her home country, playing a part of the arrangement, as the player’s national flag appears in the top left-hand corner of the screen. The two-minute piece is a riff on the theme symbolizing Peter from Sergei Prokofiev’s masterpiece, written – remarkably – over the course of four days in 1936. “Music is a global language, it has the power to unite us together, by bridging cultural and political gaps,” said Israeli Ambassador to the UN Danny Danon to mark the release of the video. 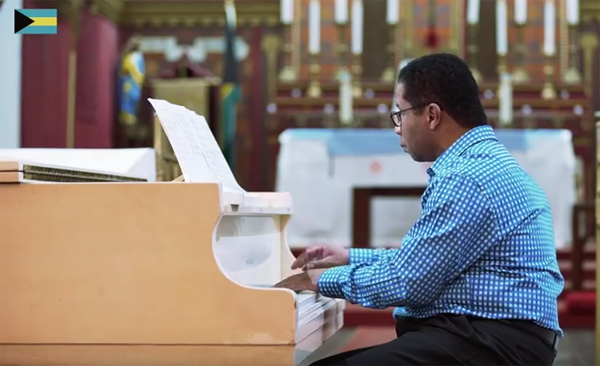 He began his piano lessons at the age of 6 years under the tutelage of his grandfather, the late Timothy Gibson, composer of the National Anthem of The Bahamas. He later continued his studies in Barbados with Diane Provencal of Canada and the late Janice Millington (Barbados trained at the Royal Academy of Music in London, England). Callender was also coached by the late E. Clement Bethel, Bahamian composer, pianist and former Director of Culture in the Bahamas, and Dr. Ernest Ragogini (Baltimore, U.S.A). In 1984, Mr. Callender obtained the Licentiate of the Royal Schools of Music in piano performance. He has studied with Giselle Brodsky of Fort Lauderdale and studies occasionally with Edna Golandsky of New York.